Dust off your thinking cap and prepare for some hyper-intelligent gaming, as Empire Interactive signs an exclusive game development deal with the world's oldest high-IQ society, Mensa. Empire Interactive has signed a multi-year deal with the intelligence-fostering American Mensa organization to develop handheld, PC, and console titles based on the Mensa license. 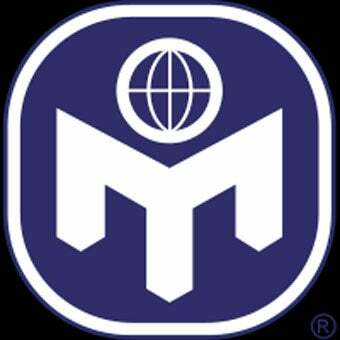 Judging by the Mensa organizations stated goals, the deal will most likely result in a handful of brain training and puzzle titles somewhere down the line. "American Mensa is very selective about the companies we partner with, so we are especially pleased to have this new relationship with Empire Interactive," said Dr. John Sheehan, Development Officer of American Mensa. "One of Mensa's primary goals is to foster intelligence, and we are confident that with Empire's unquestioned reputation for excellence, we will move closer to achieving that goal." A similar deal has also been made with British Mensa, which is essentially the evil version of Mensa that American Mensa members will eventually have to team up against in order to ensure the safety of the planet.